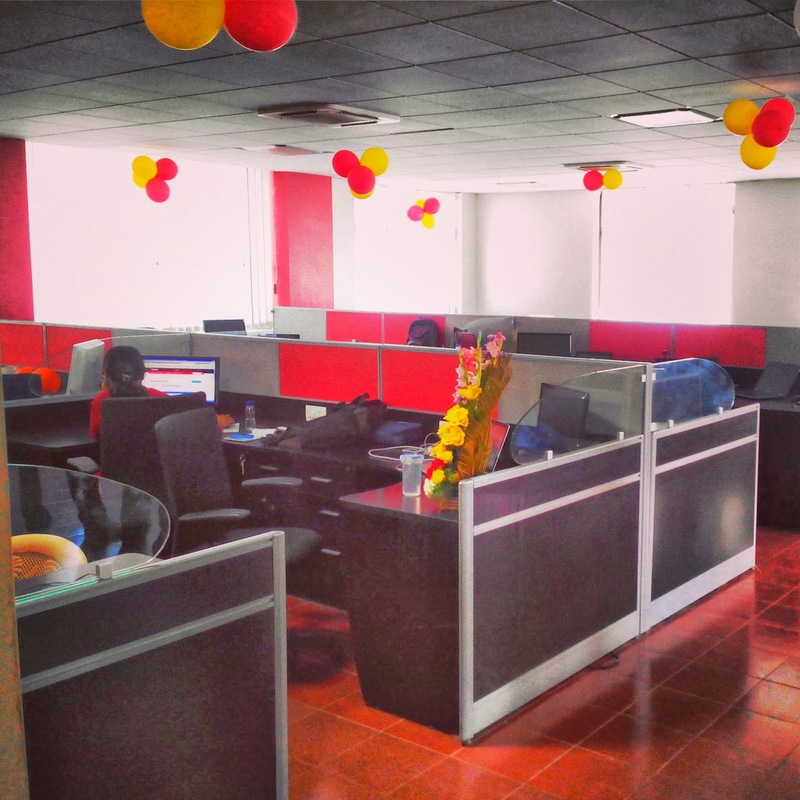 With your love and support SMS Magic is growing both as a product and team. 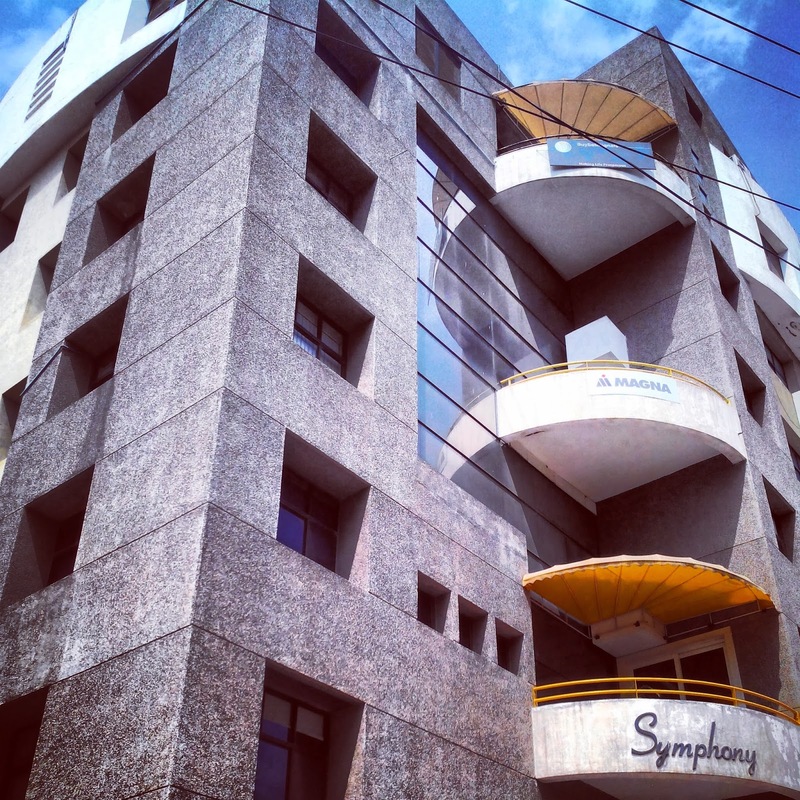 This week we moved to our new office at Symphony Bldg, Range Hill Road, Bhosale Nagar, Pune, India. This gives us a place to call our new nest and the room to expand that we’ll need in 2014-15. You’ll see this address updated in our emails, on the website, and in our other communications. If you happen to have a reason to send us postal mail, please update your records to the new address — thanks! 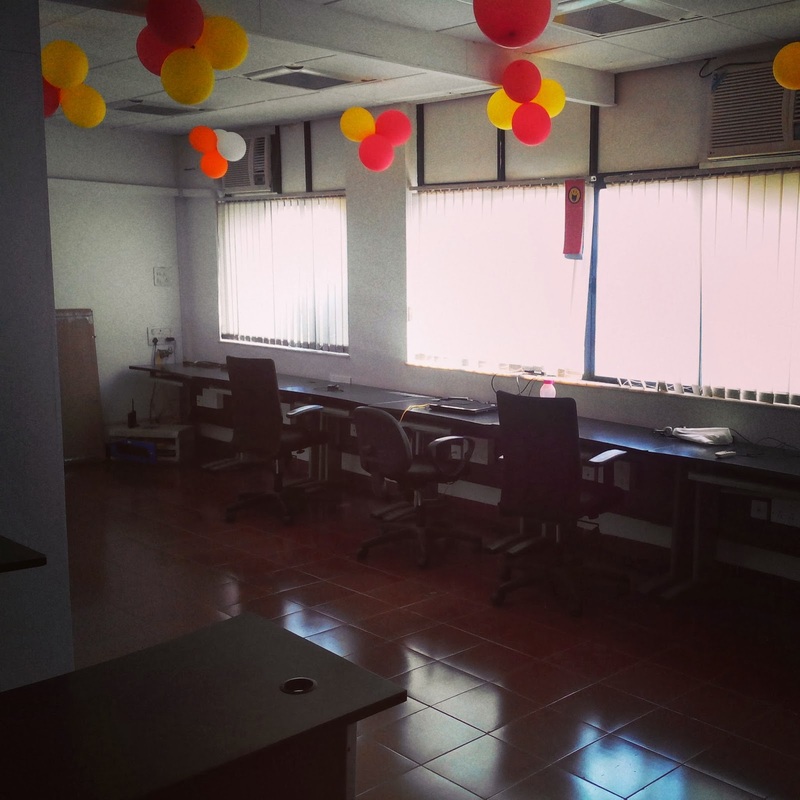 We spent the previous year in our old office. It served us well, and we made great memories there, but we couldn't be more excited about our new space. 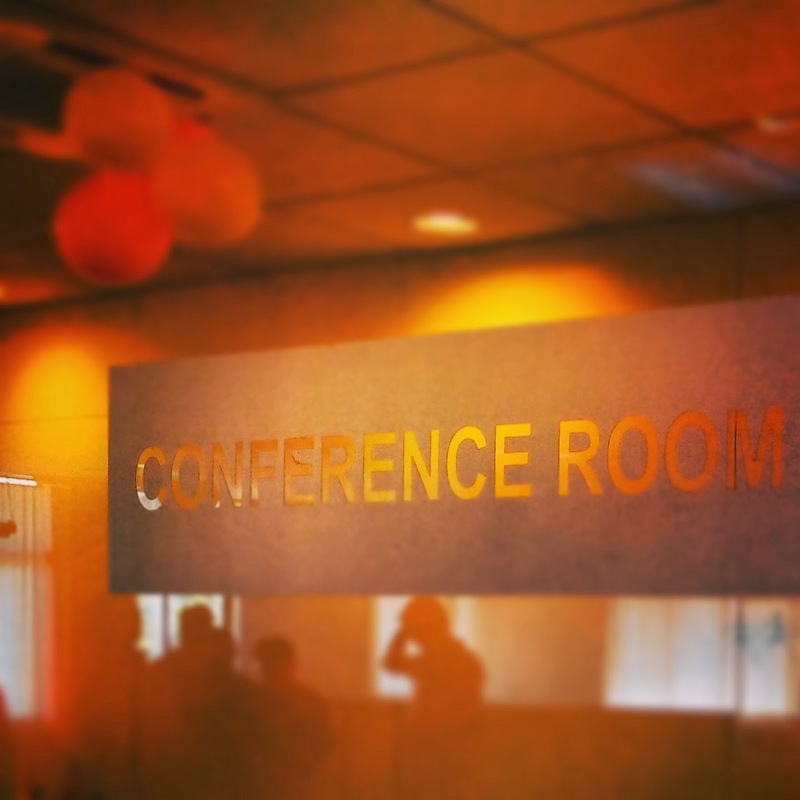 We are on third floor, with a lots of commercial entities around us. 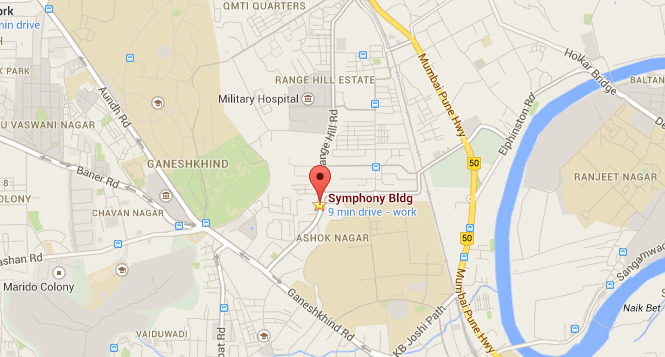 Our new nest on google map. The best part of growing, moving, and making announcements like this is knowing it’s all only possible because you trust us. That’s always humbling, as it also makes us more resourceful to serve you better. We’re grateful for your continued trust and business. 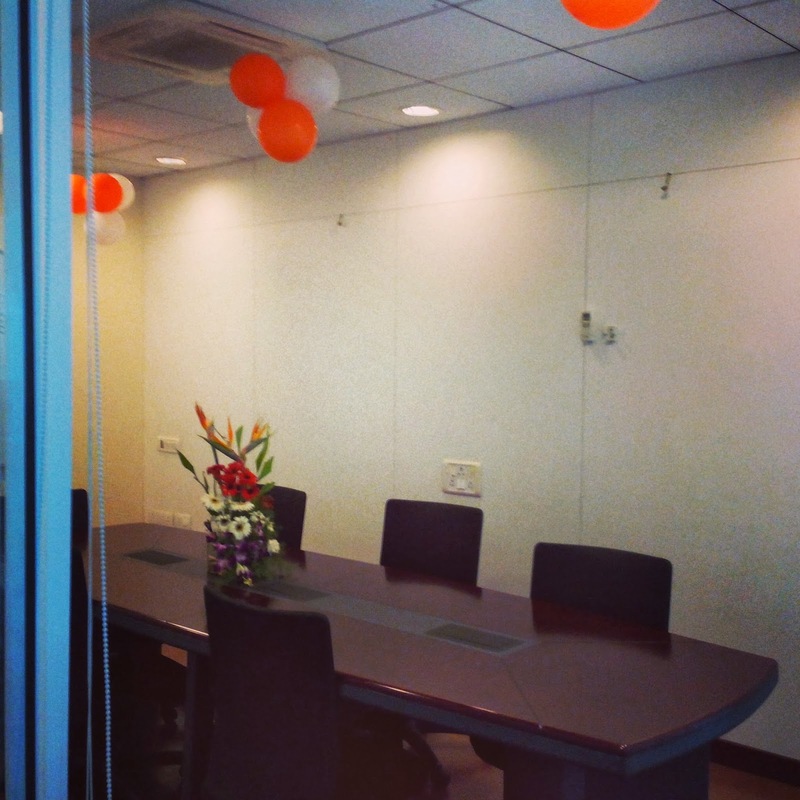 Feel free to drop by and see our new home! And Thank You for your Business..! SMS on Workflows can help automate all your business communications in a few minutes! Sending SMS on almost any field update. 2nd February 2014 from 9:00 am - 9:30 am IST. 26th January 2014 from 9:00 am - 9:30 am IST. 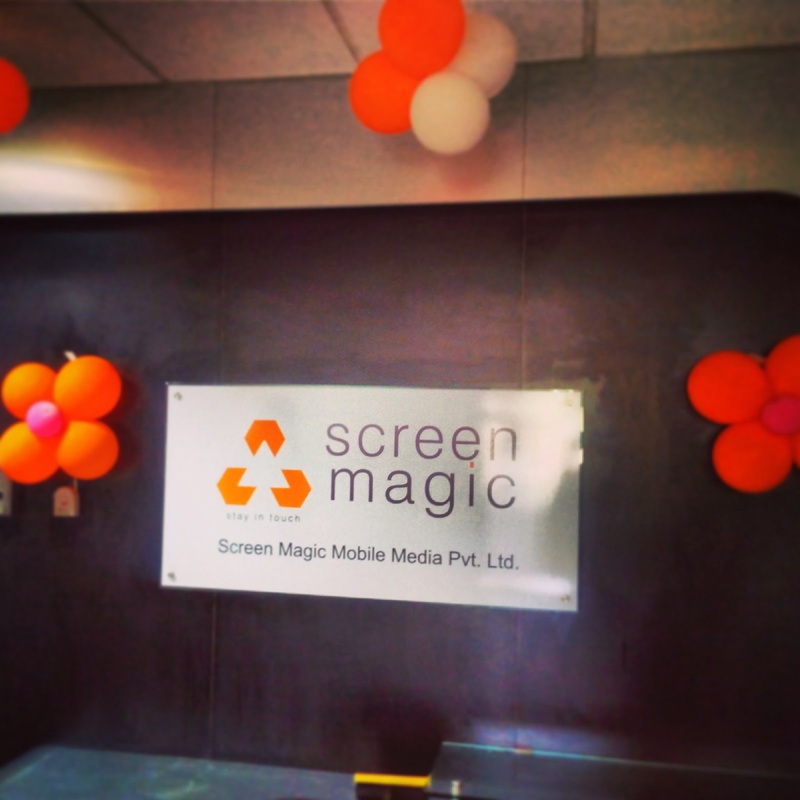 Screen Magic Mobile Media Pvt. Ltd. invites the most talented Sales Force Professional to join the organisation with a motive of sharing new innovations and also growing with us. We are one of the leading CRM Company, basically working on Cloud, Web & Mobile Apps and also the publisher of popular SMS Magic Application on AppExchange. 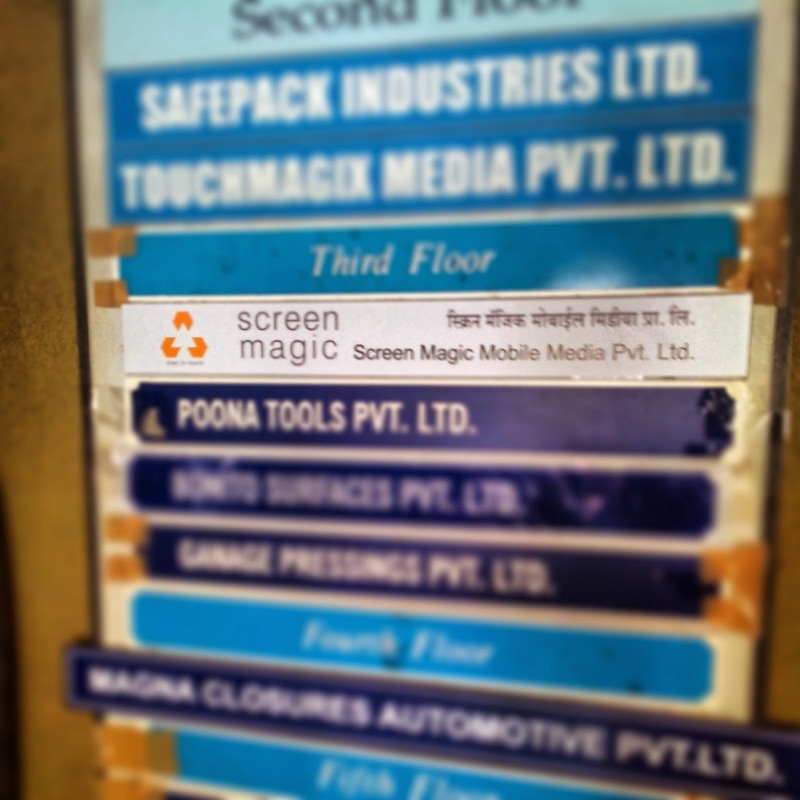 Screen-Magic is a Tech driven media company delivering services which leverage the unique - real-time & response based nature of mobile media. We create apps to integrate with global CRM’s and web networks (incl. Social media) & deliver communications that create opportunities for interactive engagement among brands, their audiences, workers, Customers etc. · Should take leadership role in Salesforce domain inside screen-magic. · Contribute to existing development efforts and take initiative in development of new product concepts, which may include developing few prototypes etc. · Work on Product Customisation projects. · Customer Interaction : Be present in the customer calls, understand customer requirements related to product. · Help Presales team with solving customer queries. · Mentor & train junior developers in Salesforce related technologies. · Working on Android Application development using native technologies. · Adding features to existing systems. · Initiate and take responsibility for product deployment at client for activities such as Server Set-up / ubuntu /windows. · Qualification: BE/Btech in Comp Science or IT will be preferred. 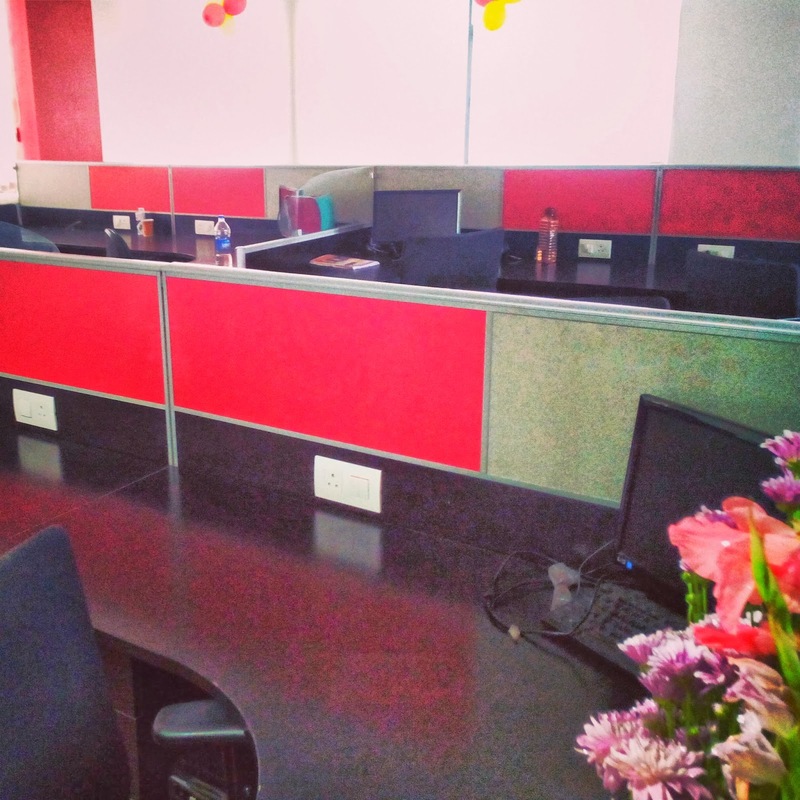 · Work Exp: 3-8 years experienced salesforce developer. · Should have excellent communication skill. · Prior knowledge of Salesforce development is required. · Knowledge of Salesforce Platform. · Knowledge of Java and web technologies. 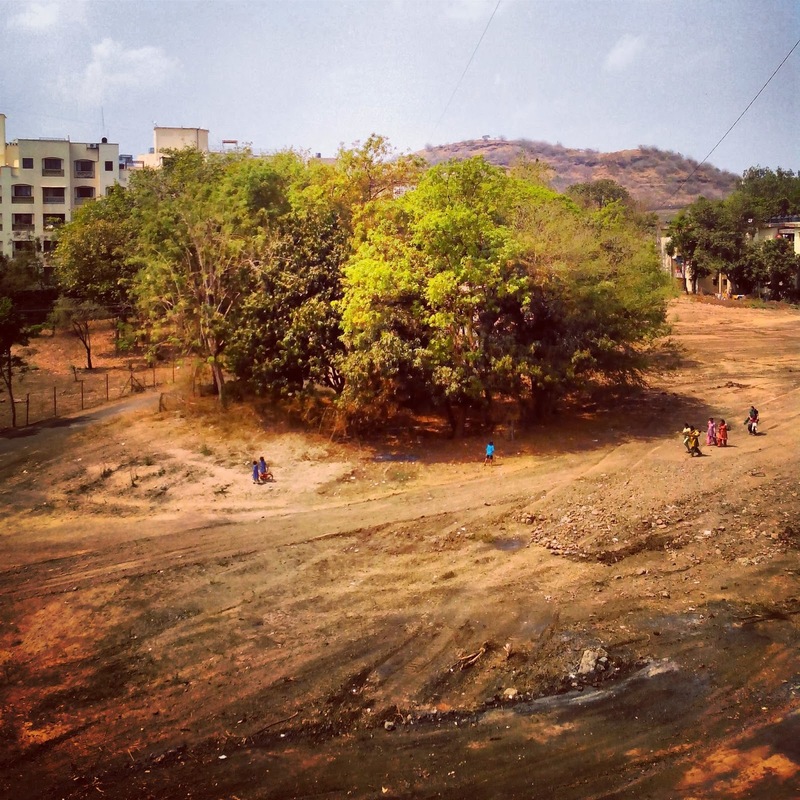 · Should know agile development practices. · Experience of working with Databases like MySQL, Oracle. · Knowledge of Mobile Development will be bonus. · Should well aware of Salesforce security guidelines. · The candidate should have experience of creating / working on projects with reasonable quality and depth in these technologies. Plus the candidate should demonstrate keenness to go further and learn the use of these technologies to create and develop large internet based applications and systems, used by millions of users across different media. Salary offered as per the current industry.